Comrade Scooturo wounded, crankshaft problems, waiting for mechanic. War began in 1939, Germans marched through Europe and invaded it pretty easily. After bombings of London everyone was expecting Germans to start war with Great Britain, but suddenly Hitler moved his forces on Soviet Union. In Soviet Union they have been aware, but not prepared and in first weeks of war Soviet Army lost 3 millions of troops. Here, at first defence line, German march through Europe ended. They met resistance of fanatics. 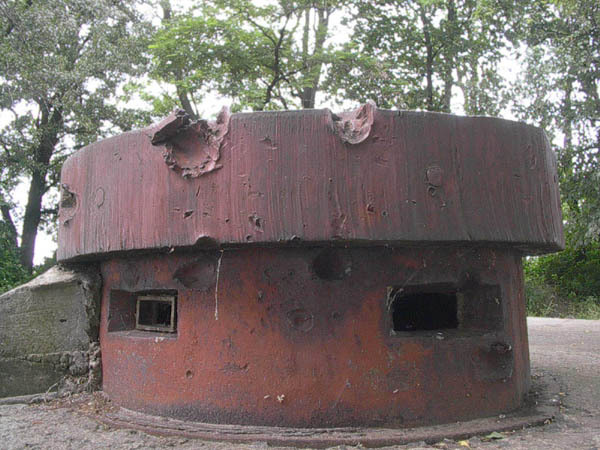 We call this bunker by name of it's commander, a Kiporenko bunker. They died of a toxic gas. This bunker was never taken, soldiers were bricked up and kept resist until they all died with hunger. 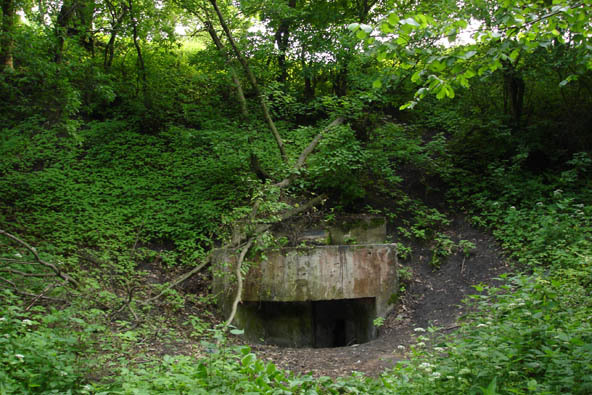 While Stalin and Zhukov argued at the point if they should pull off forces from Kiev the defenders of this bunker decided to stay and not join army for retreat. It was their free will. 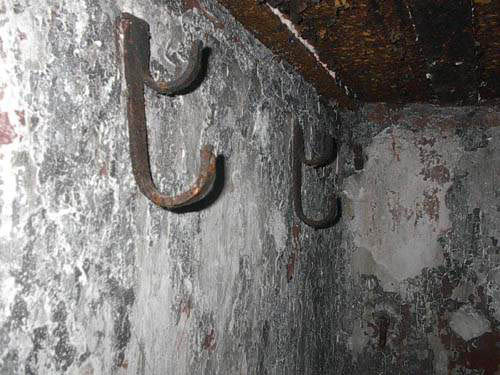 We'll return to this bunker in our story. In old Soviet Union they loved to make a cult of a hero. 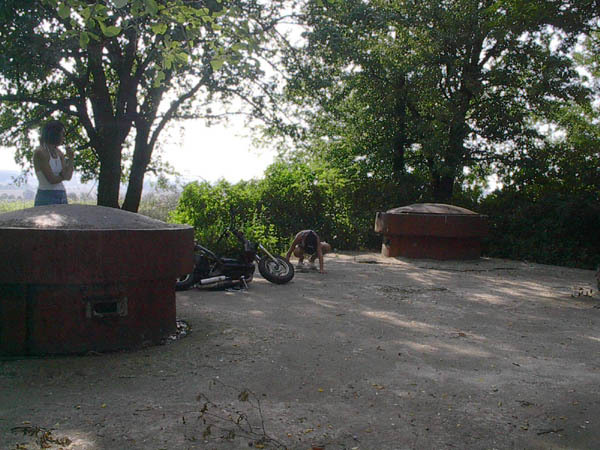 Everyone knew the names of some literary characters, who may have never existed... they used to glorify some fake heroes while the real ones have been forgotten, like the soldiers of this bunker, no one knows their names, not even how many of them were inside.